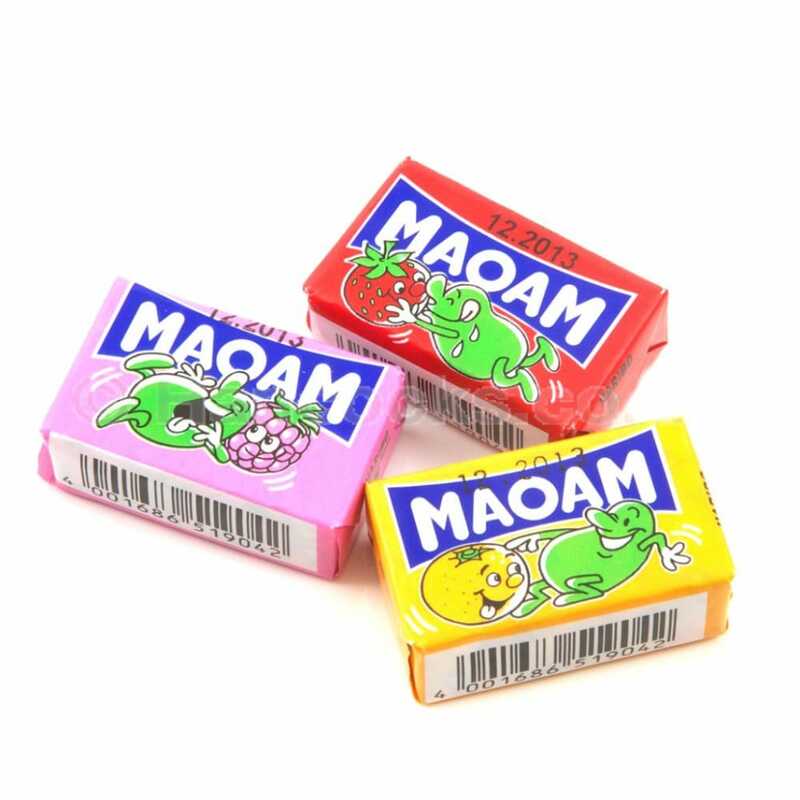 Juicy Maoam sweets from the popular brand Haribo! These delicious sweets come in cute packs with five sweets in each pack. Use these yummy sweets for your hen party gift bags. Top choice hen party gift bag sweets.